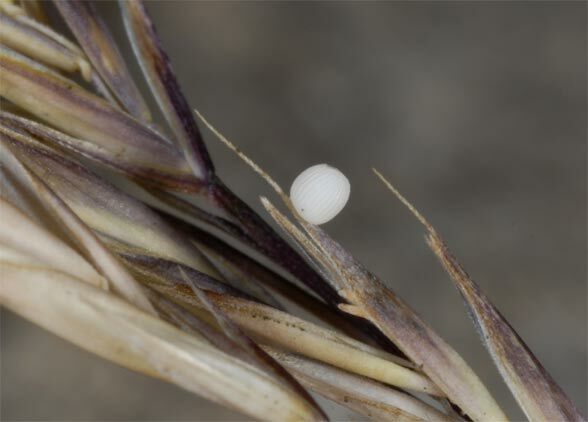 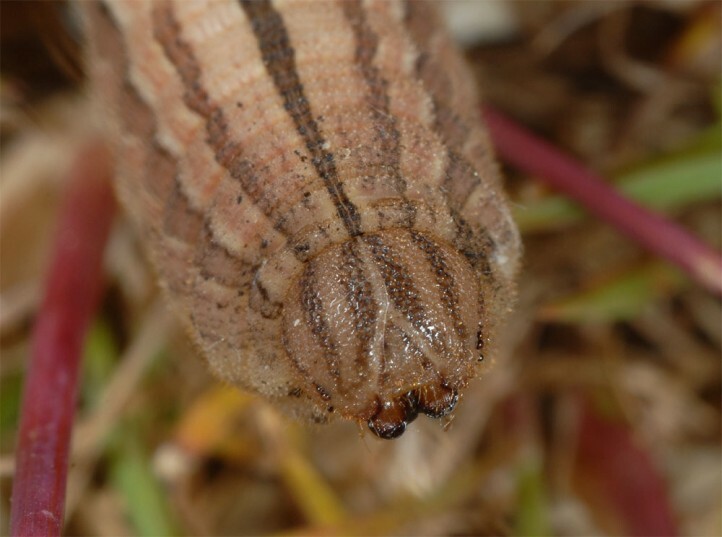 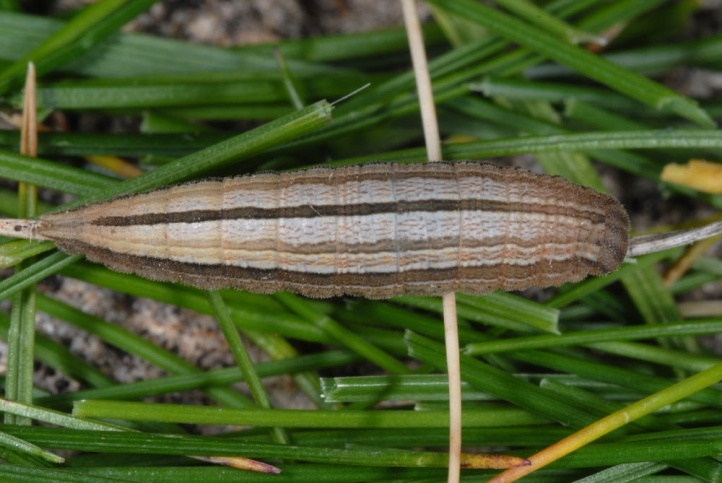 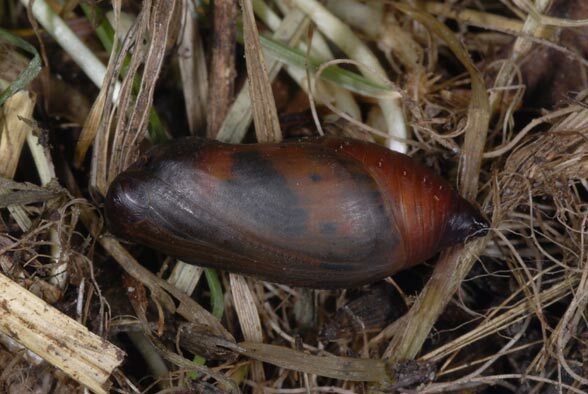 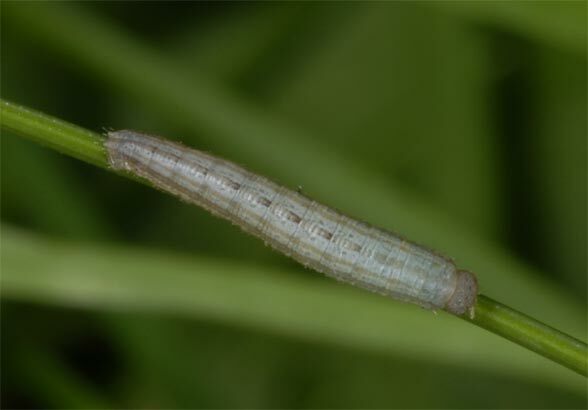 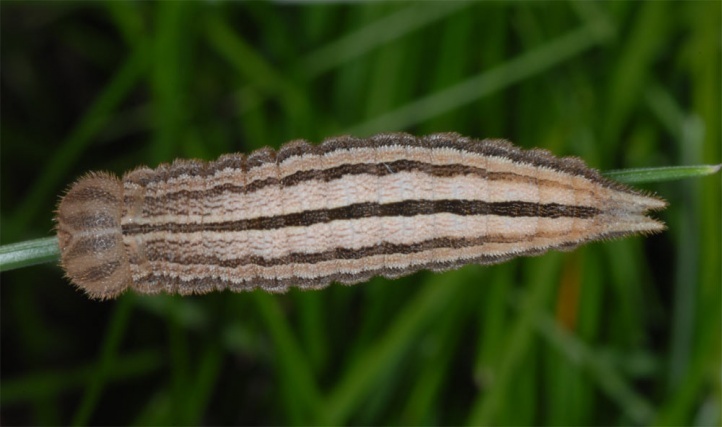 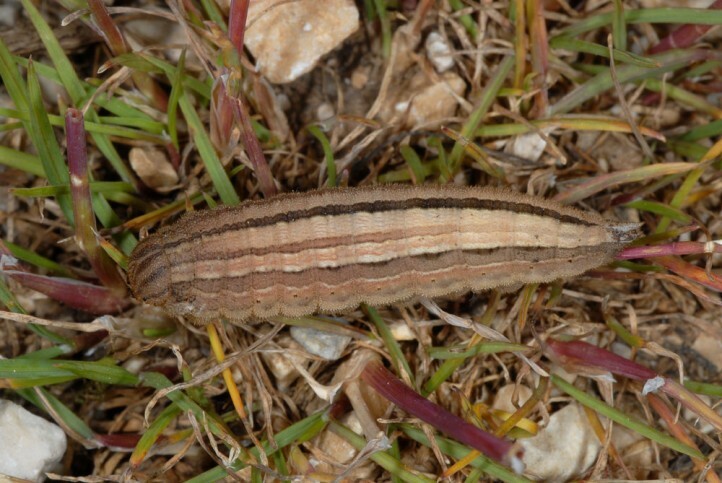 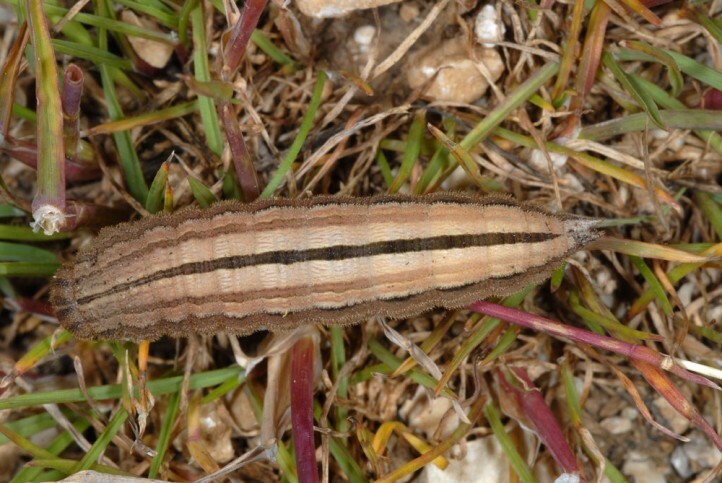 The caterpillars feed on grasses such as Festuca ovina agg. 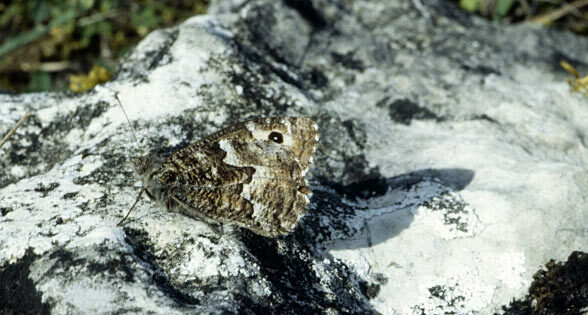 Hipparchia semele colonizes rocky grasslands with more intensive sheep grazing, coastal dunes, sandy grasslands, clear sand pine forests, steppe slopes and similar locations. 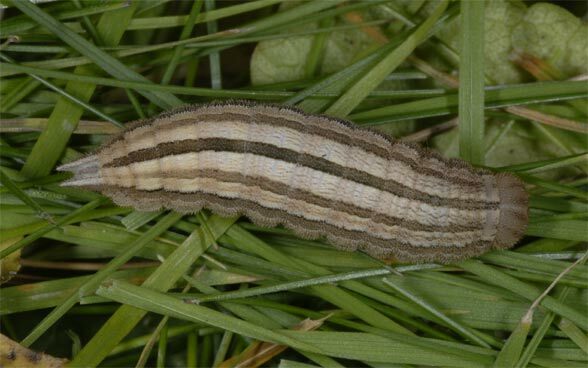 Hibernation takes place as L2 and the caterpillar is fully-grown in early June. 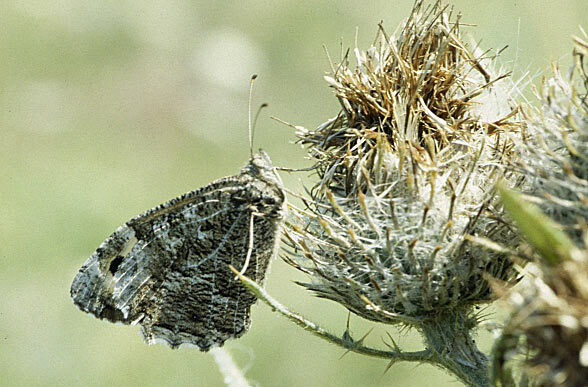 The adults fly from late June to September. 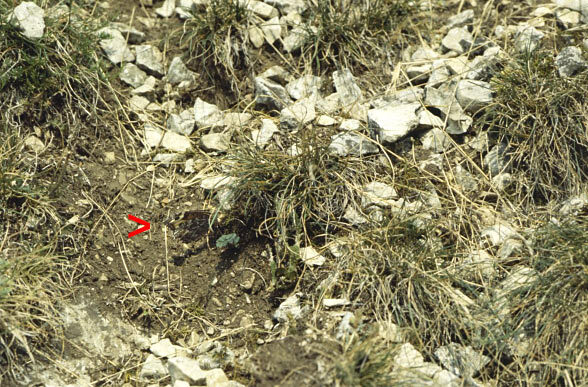 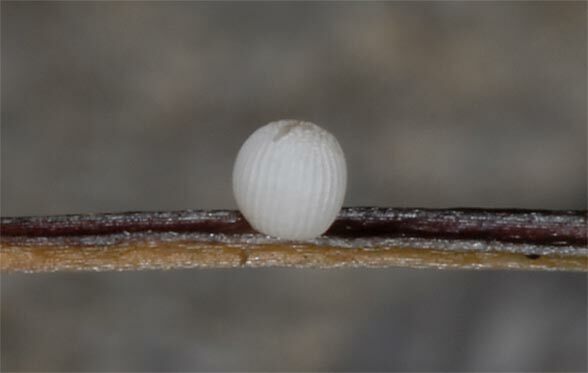 The eggs are laid close to the ground in gappy habitats (e.g. 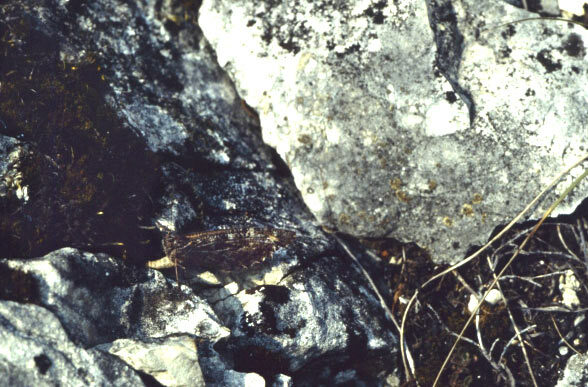 embankments, rocks) and are attached to straws or moss. 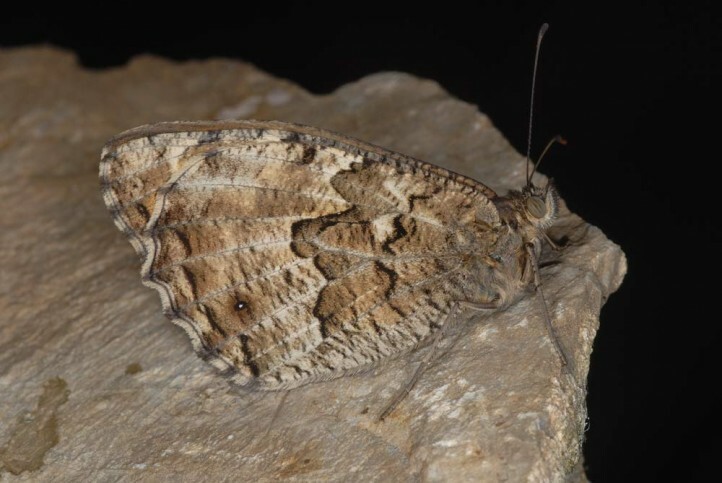 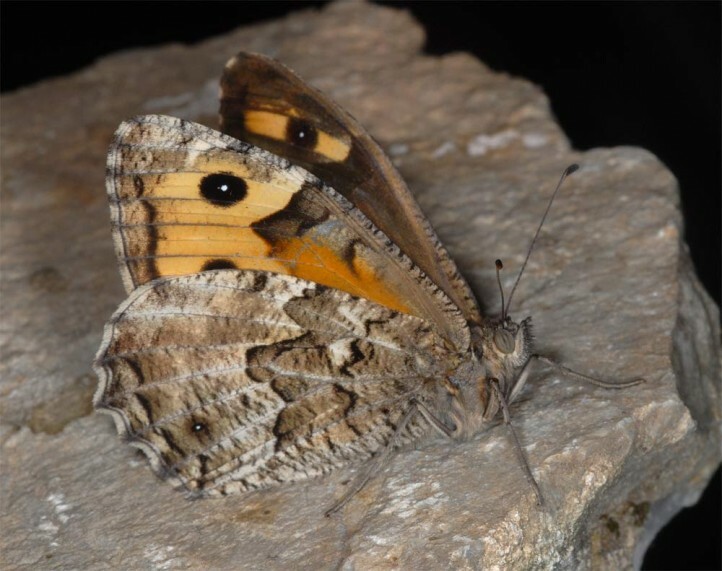 Hipparchia semele is declining very much. 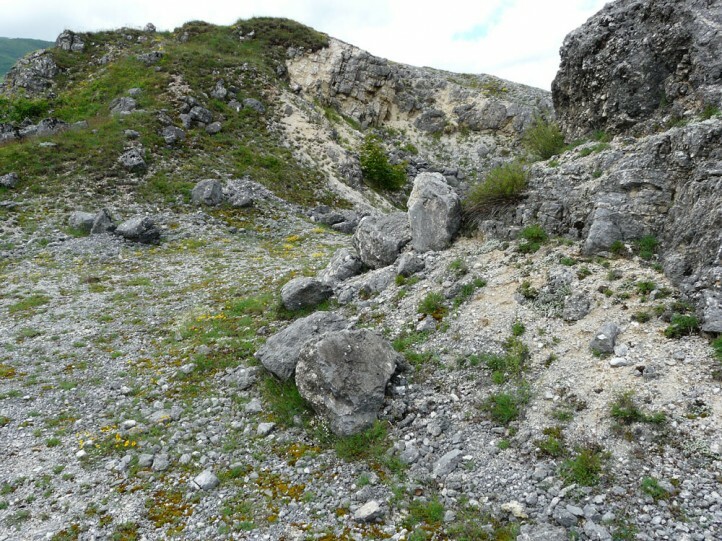 In the Swabian Alb (Germany), it was pushed back to the eastern part due to reduction of grazing, afforestation and decreasing eutrophication and becomes more and more rare also there. 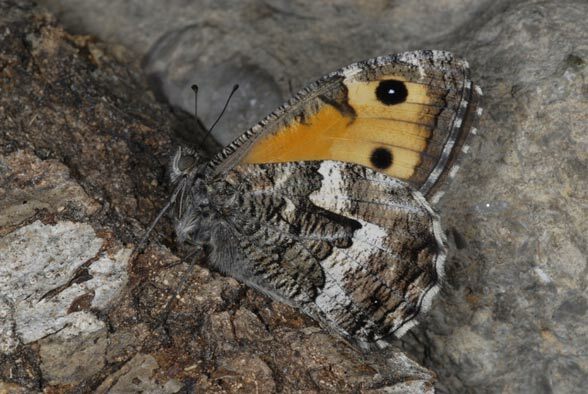 Hipparchia semele does not tolerate when the vegetation closes and no more gappy spots are left. 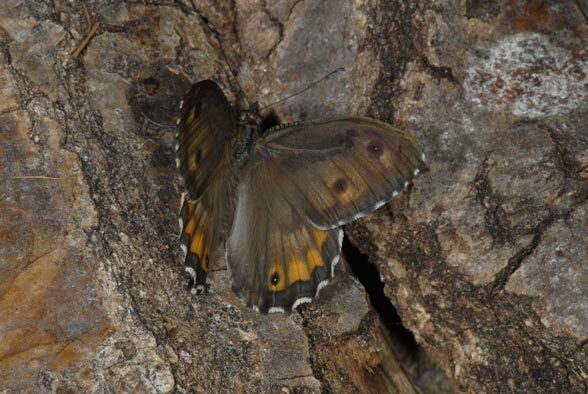 The distribution extends across most of Europe. 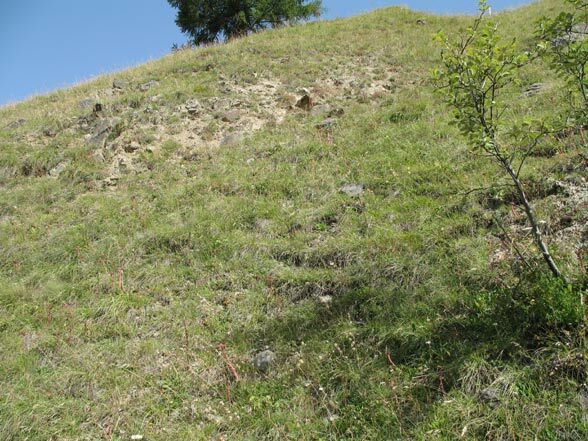 Further east, the situation is uncertain because of difficulties in determination.